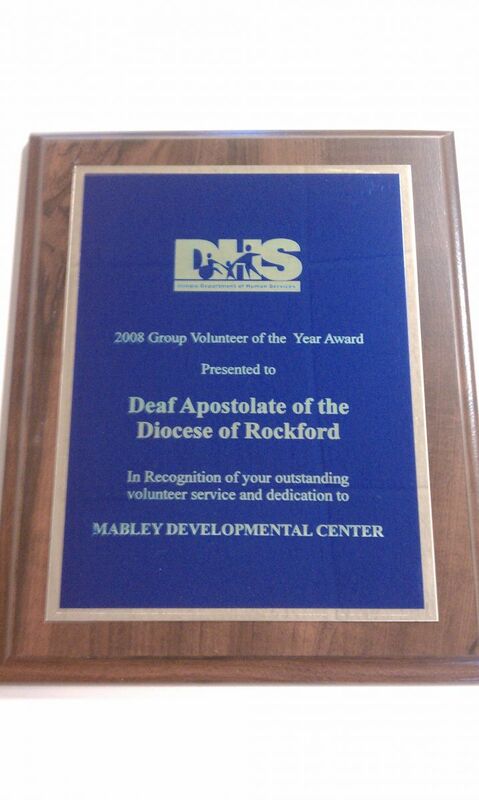 In 2008 and again in 2011 the State of Illinois recognized the efforts of the Deaf Apostolate of the Diocese of Rockford for the many years of volunteer service to the Jack Mabley Developmental Center in Dixon, IL. 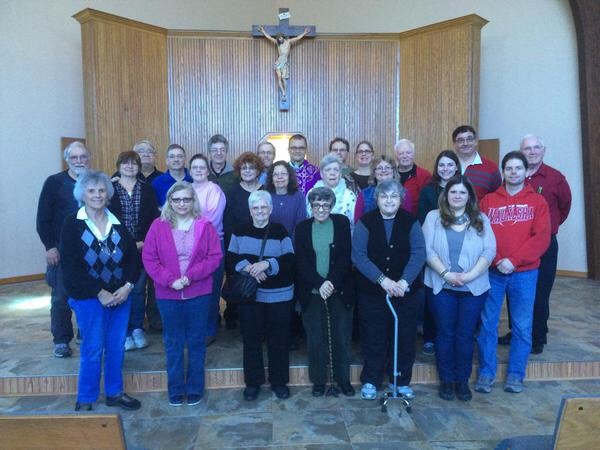 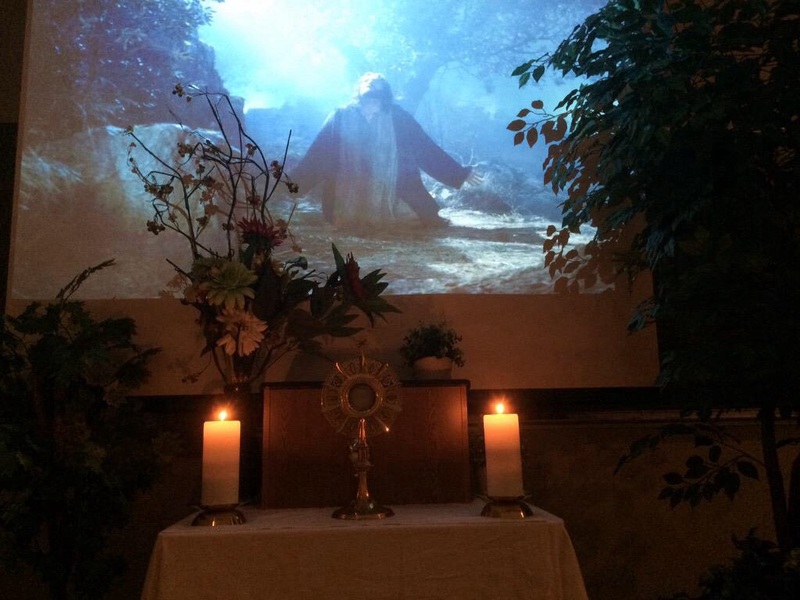 Together with the volunteers of the Deaf Catholics of the Archdiocese of Chicago, under the care of Father Joseph Mulcrone, the many faithful Deaf Catholics have hosted a Christmas party for the residents at the Jack Mabley Center. 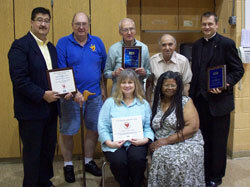 We are grateful and humbled by this kind recognition!